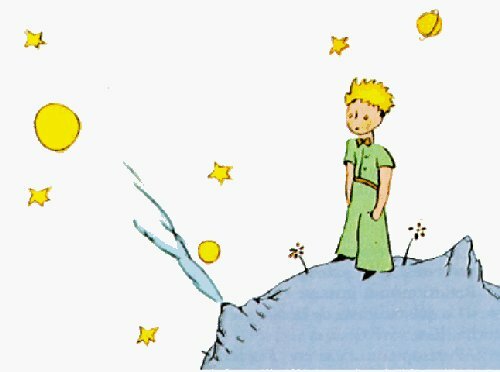 Published in North America 70 years ago this week, The Little Prince remains a masterpiece of children’s literature, one of the best-selling books in the world and still happily read by children and adults alike. It has been re-imagined as a movie, musical, play, opera, TV series, graphic novel and even part of a Super Mario game. In the illustrated tale, a lonely boy discovers what matters in life. It was inspired by the author’s survival ordeal after a 1935 air crash in the Sahara Desert, during an air race from Paris to Saigon. Antoine de Saint-Exupéry was a French pilot and adventurer, who wrote the book in 1942 while living briefly in the New York-Connecticut area. He died two years later flying a mission over Nazi-occupied France. Tunxis Library has the classic English translation, as well as a graphic novel version and Spanish translation of the original French book. You can also read about the 1935 plane crash in Survivors: True Tales of Endurance and about Consuelo, his wife, in The Tale of the Rose: The Passion that Inspired The Little Prince. Tunxis also has several critical analyses of the book in our electronic reference collections. We even have Saint-Exupéry’s prize-winning novel, Night Flight, drawn from his real life on the edge, flying a dangerous mail route across the Andes in the 1930s. This entry was posted on April 9, 2013 at 7:00 am and is filed under News. You can subscribe via RSS 2.0 feed to this post's comments. You can skip to the end and leave a response. Pinging is currently not allowed.